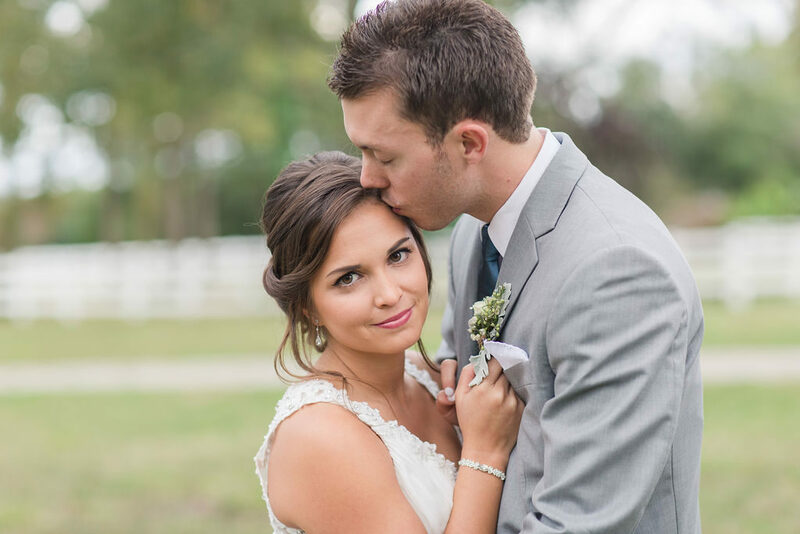 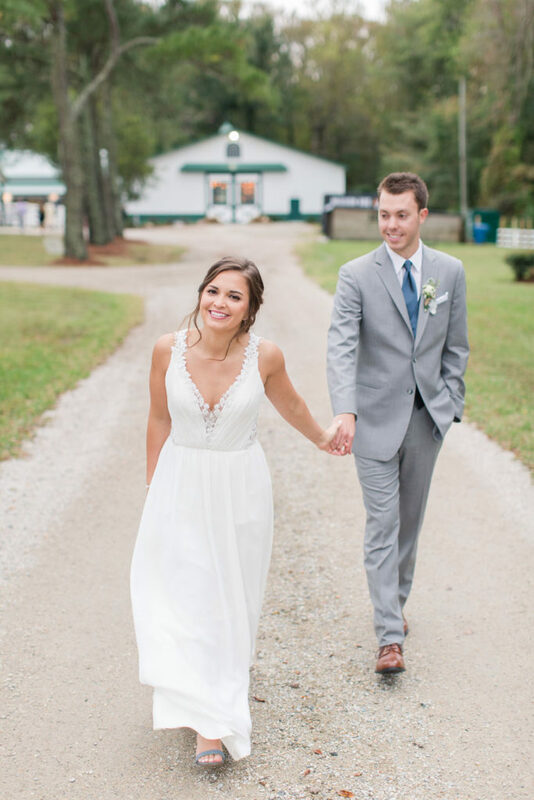 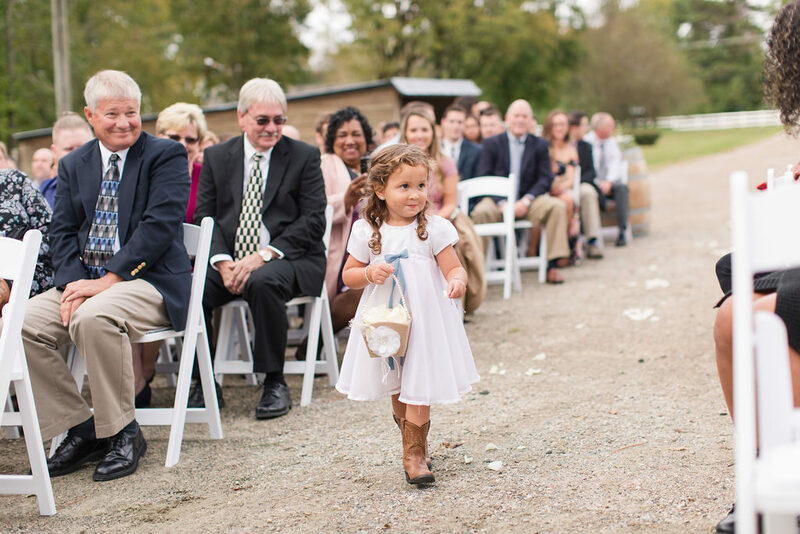 This super cute rustic wedding had all the perfect down on the farm touches for Bre and Cole Taylor’s fall Virginia Beach wedding. 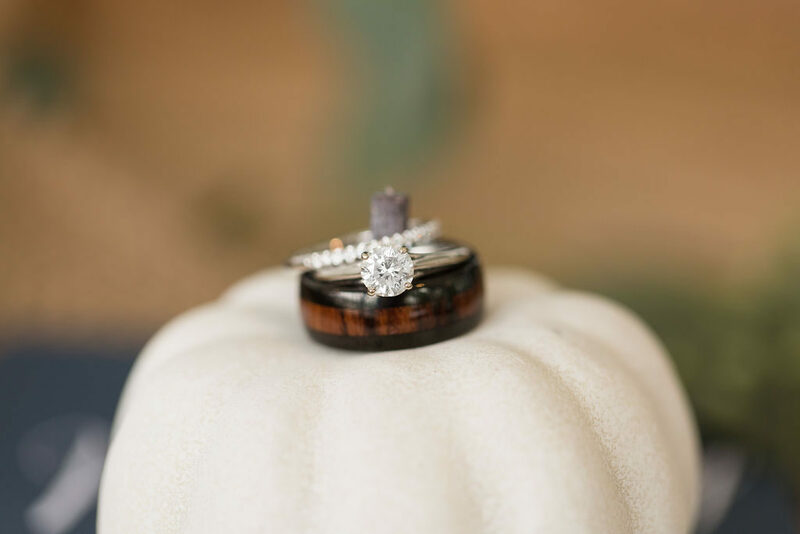 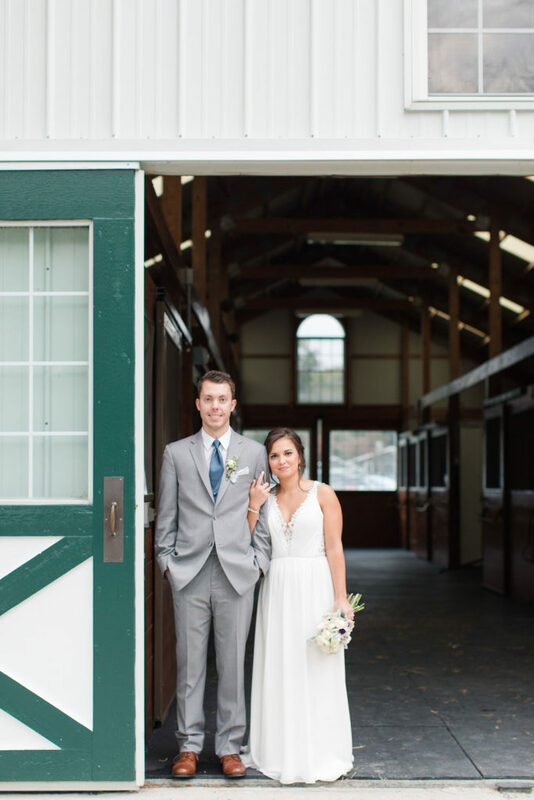 Set at the quaint Culpepper Barn and adorned with white pumpkins, hay bales, and beautiful slate soft blues, this wedding was simply lovely. 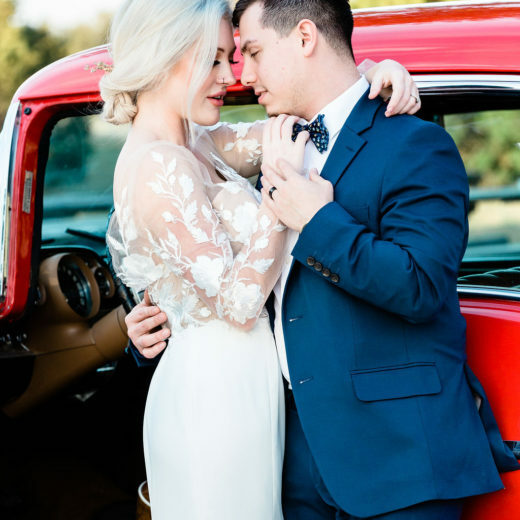 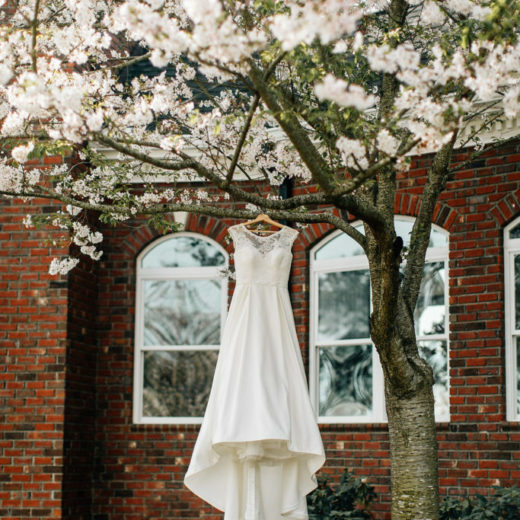 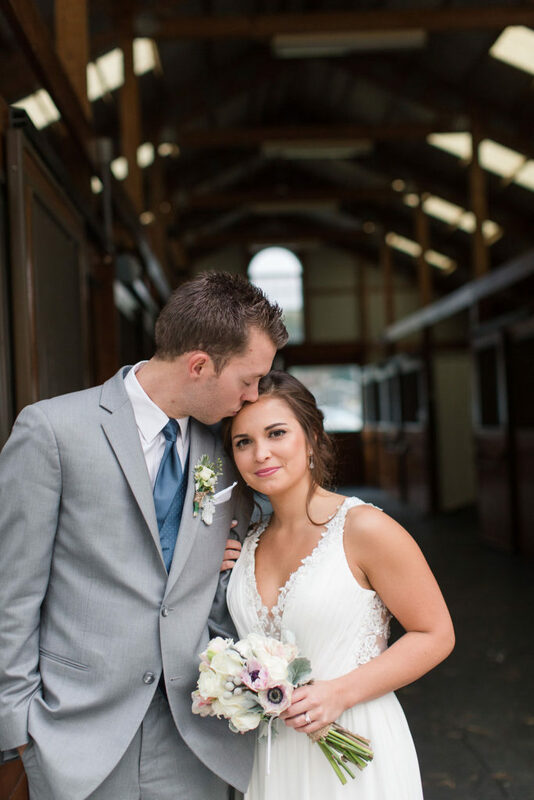 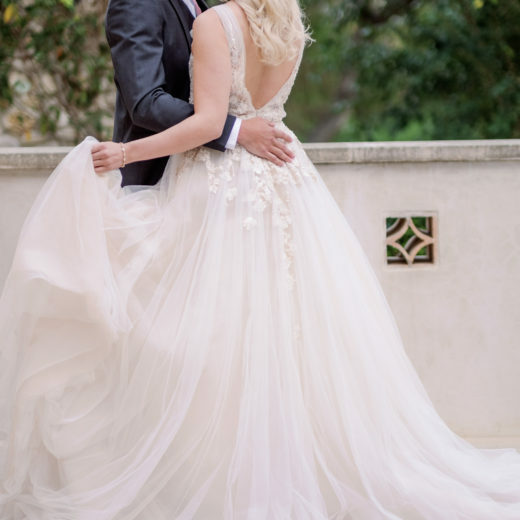 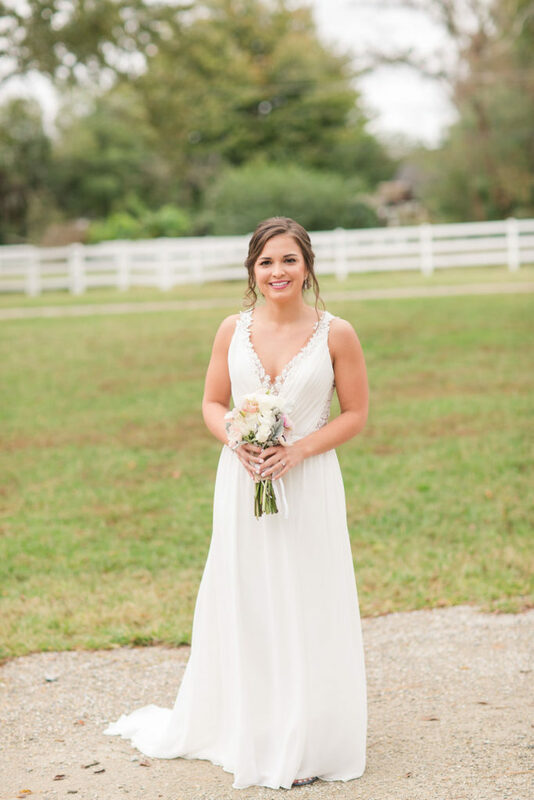 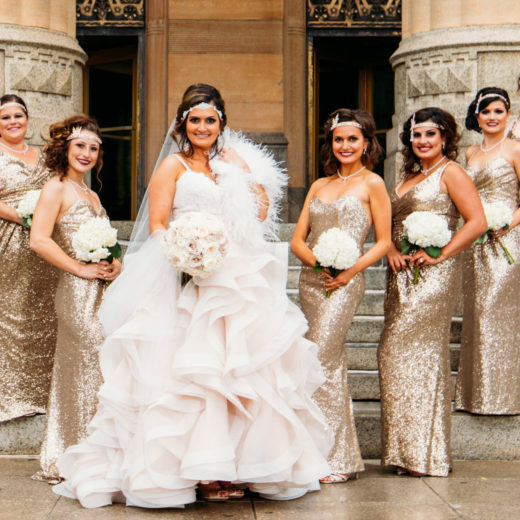 Bride Bre loves lace, and her intricate lace back gown was perfectly sweet. 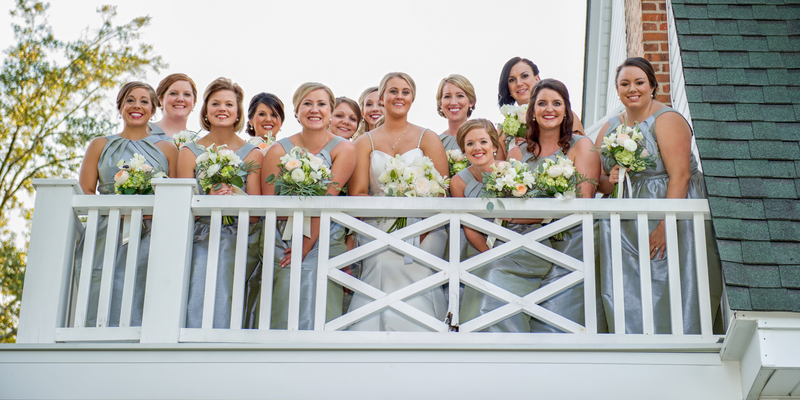 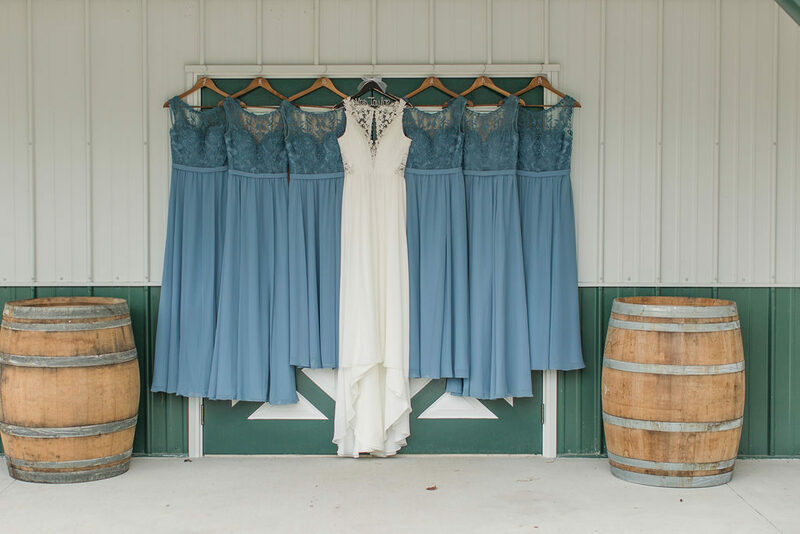 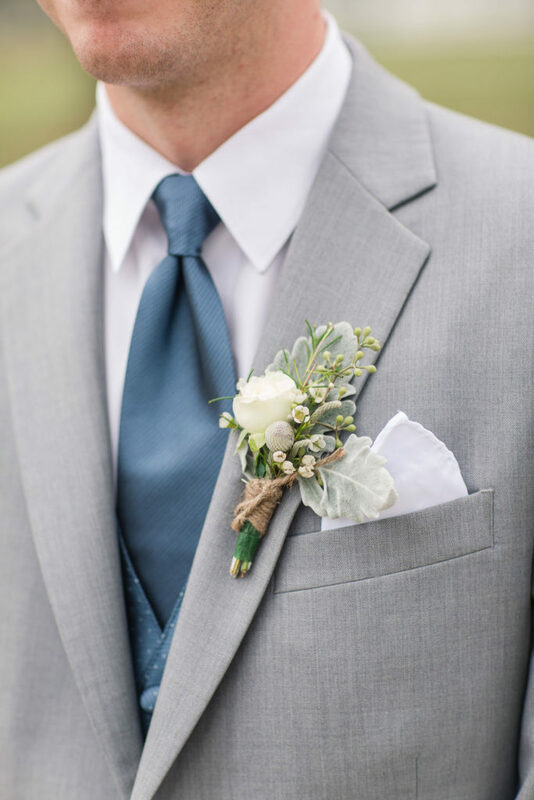 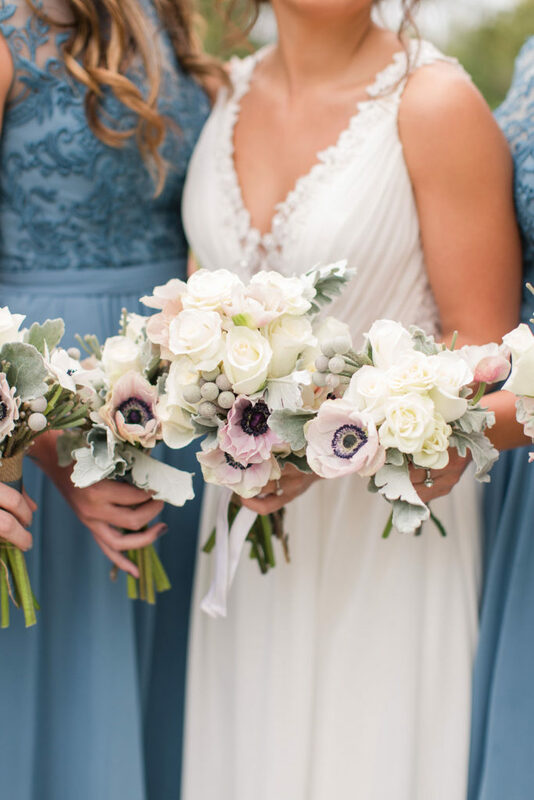 Paired with slate blue bridesmaids’ gowns and groomsmen in gray with blue accents, the wedding ensembles were stylish and appropriate for the outdoor ceremony. 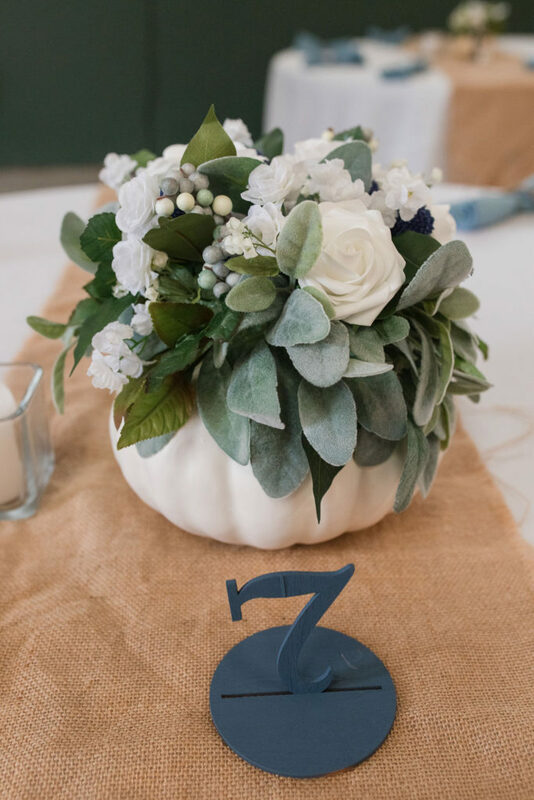 White pumpkins among white florals and sage greenery added the touch of fall to tablescapes. 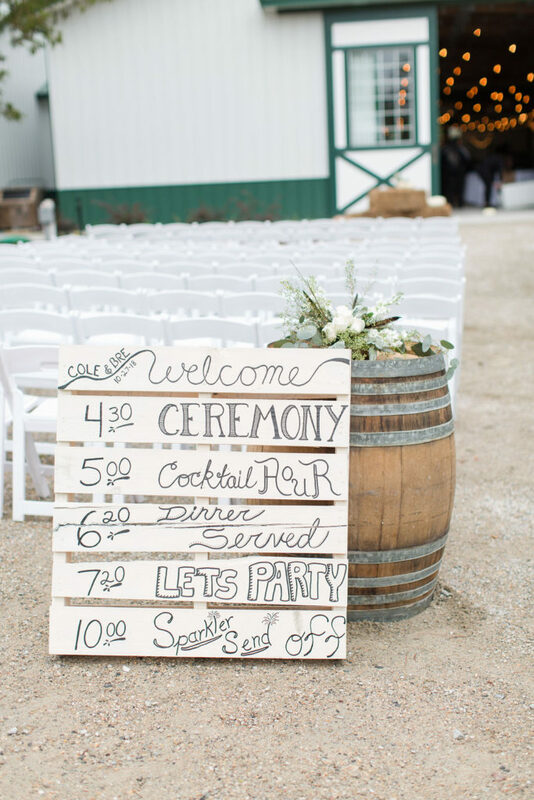 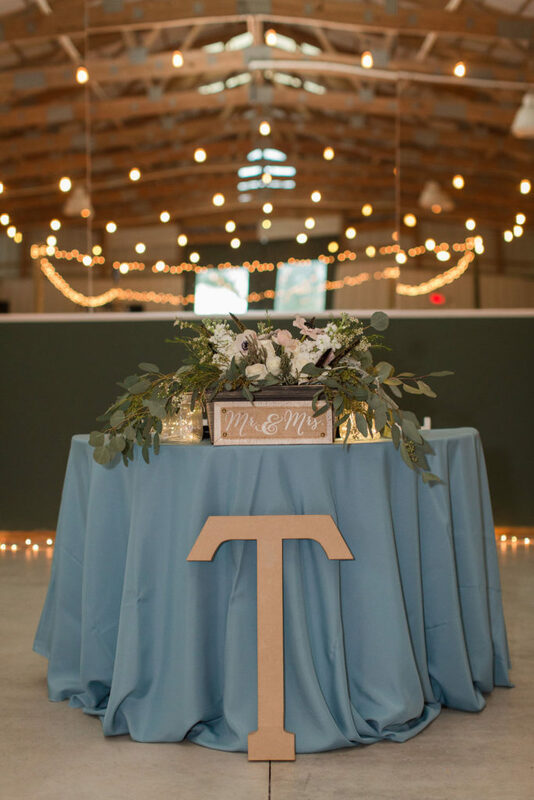 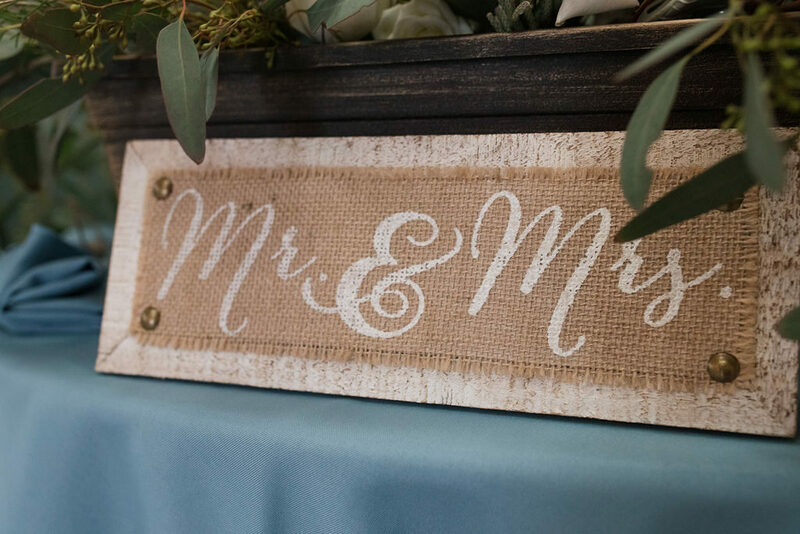 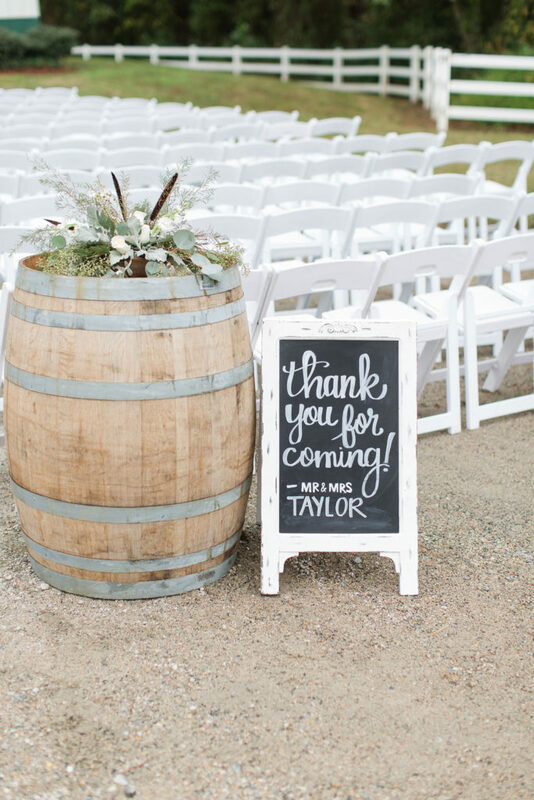 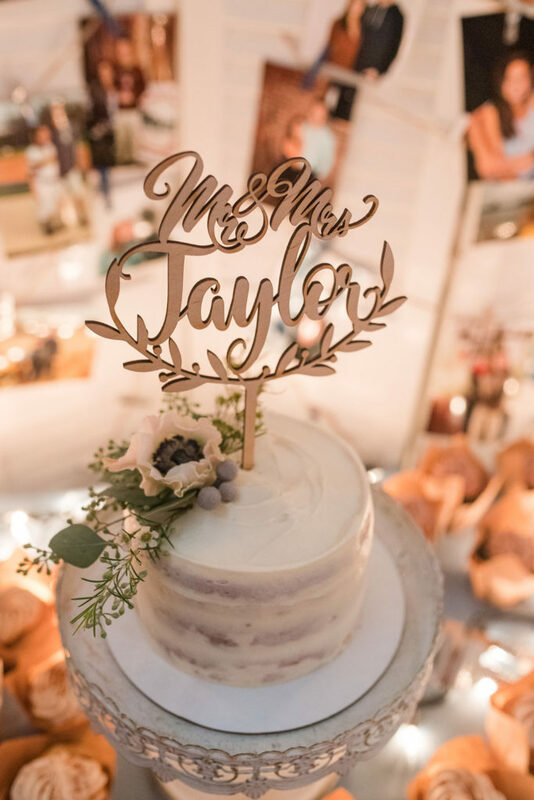 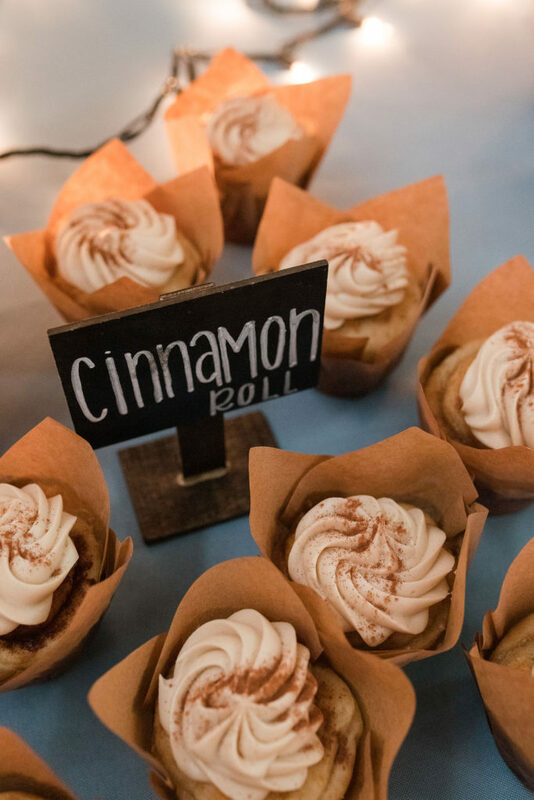 Cute vintage signs and rustic decor accented the event venue perfectly.